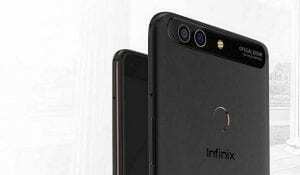 Infinix Zero 5 Pro Price, Features and Specification. Coming with similar features and design. Infinix Zero 5 Pro is an upgrade of the Infinix Zero 5 Pro. This Zero 5 pro comes with a bigger onboard storage of 128GB. 1 Key features of Infinix Zero 5 Pro. 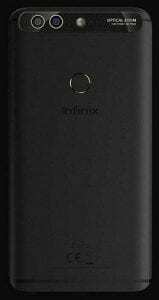 2 Where to buy Infinix Zeo 5. Design and Display. 6 Price of Infinix Zero 5 Pro. Key features of Infinix Zero 5 Pro. Where to buy Infinix Zeo 5. Infinix Zero 5 Pro share almost everything in common with the Zero 5. Starting from the screen size which they both has 5.98inches with a resolution of 1,920 x 1,080 pixels. It also features 2.5D curved glass. The body Features a metal design offering a bronze color variant. The rear camera features a combo shooter. 12MP and 13MP sensors that use a Sony IMX386 sensor which Infinix says it will deliver superior quality images, even in portrait mode. For selfies, Infinix Zero 5 Pro offers 16MP shooter with LED flash on the front. The Infinix Zero 5 Pro also boasts a powerful processor. 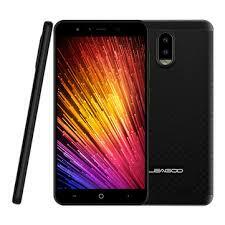 It has MediaTek Helio P25 chipset. The octa-core processor runs at a speed of 2.6 GHz. The onboard storage is 128GB with 6GB of RAM. It has version Nougat-based XOS 3.0 software. The 4,350mAh battery capacity looks like sometime that will last for days. You get a dual micro SIM card slot and 4G LTE support networks which the connectivity includes MTN, NTel, 9Mobile, Smile, and InterC in Nigeria. The Infinix Zero 5 is the first phone from Infinix that comes with USB Type C port. 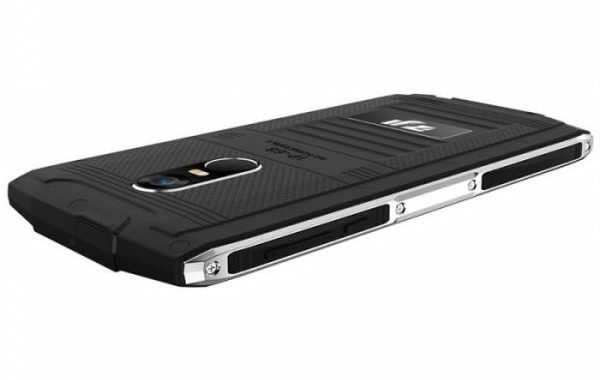 On the back is a rear-mounted fingerprint scanner for security. Price of Infinix Zero 5 Pro. Infinix Zero 5 Pro price in Nigeria is 103,000 Naira to 150,0000 Naira depending on your location in Nigeria. Infinix Zero 5 Pro is available in Kenya. You can buy it at the online leading store at a price of 29,999 KSh. Dimension: 166.38 x 82.38 x 7.95 mm. Screen Resolution: 1080 x 1920 Pixels . Screen protection: Corning Gorilla Glass 3. 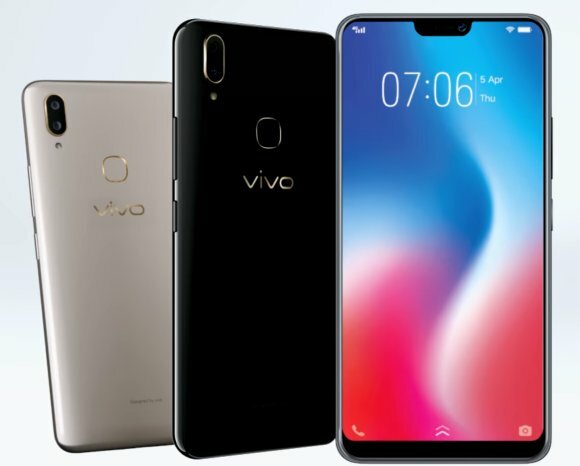 Display Type: 5.98-inch IPS Display. WLAN: Yes, Wi-Fi 802.11 a/b/g/n, Dual band, Wi-Fi Direct. Bluetooth: Yes, Bluetooth 4.2, A2DP. USB port: Yes USB TYPE-C and OTG sspport. 4G LTE: Yes, LTE-A (3CA) Cat12 600/150 Mbps. Leagoo Z7 Price, Specs, Features and Review. 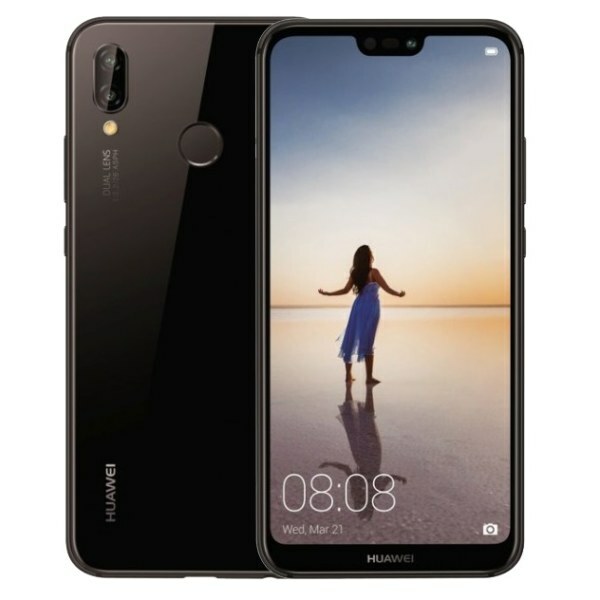 Huawei Nova 3e Price, Specs, Features and Review. Homtom Zoji Z6 Price, Specs and Features.